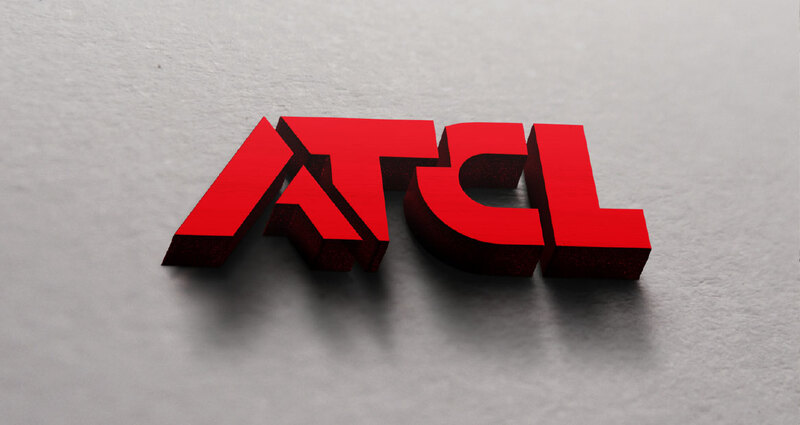 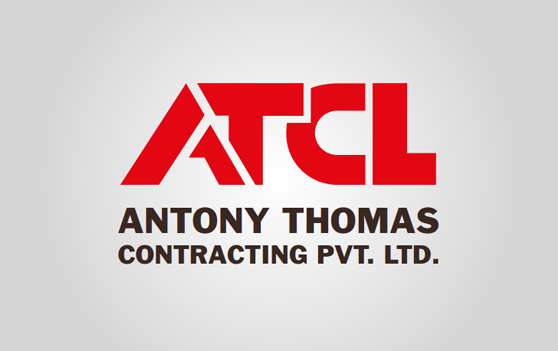 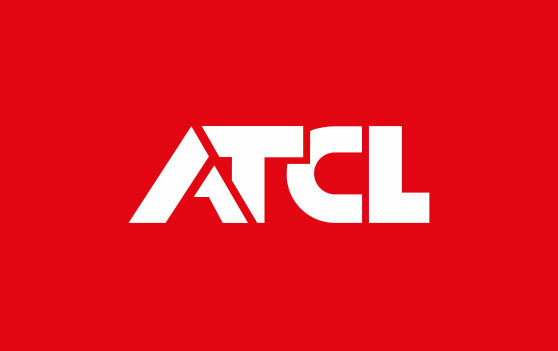 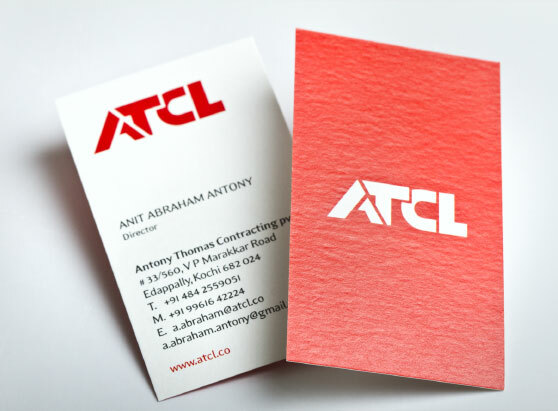 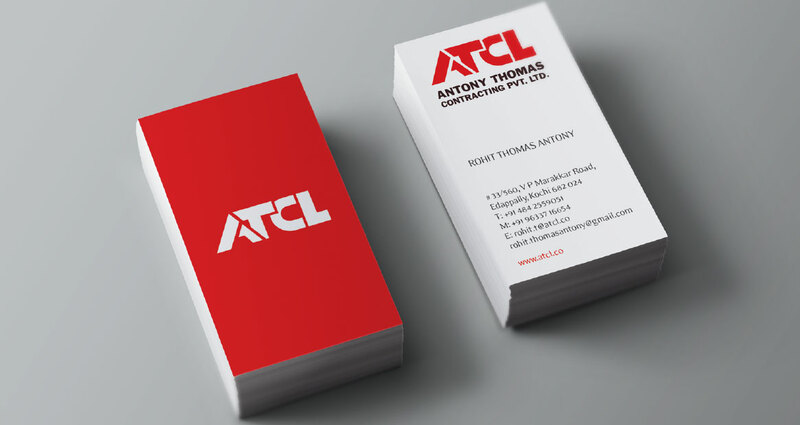 A construction company handling large turnkey projects, ATCL brings with it a firm foundation of three generations of trust and consistency. 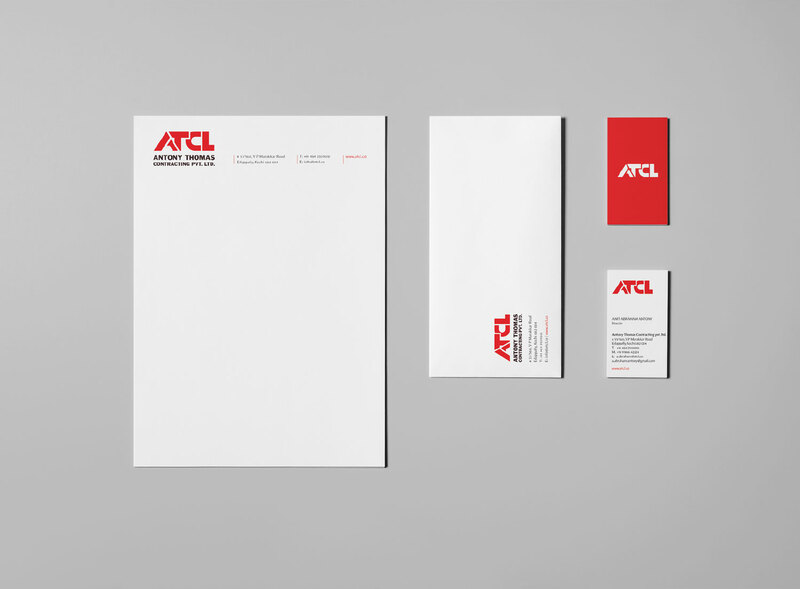 The brand required a bolder identity and greater visibility, which could be used across all platforms. 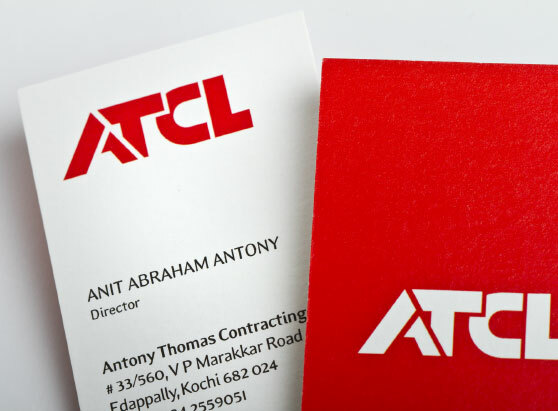 The logo we designed incorporates the name of the founder in a custom made and unique geometric font, which is simple, yet dramatic. 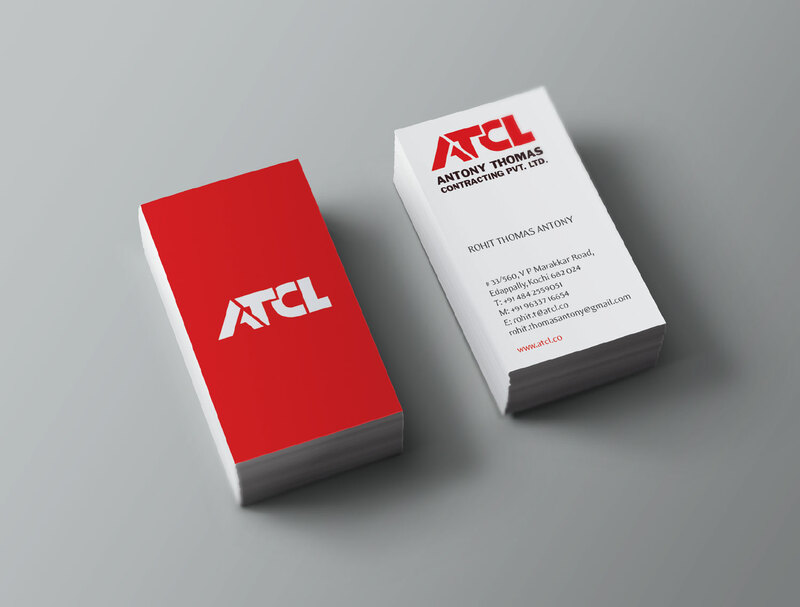 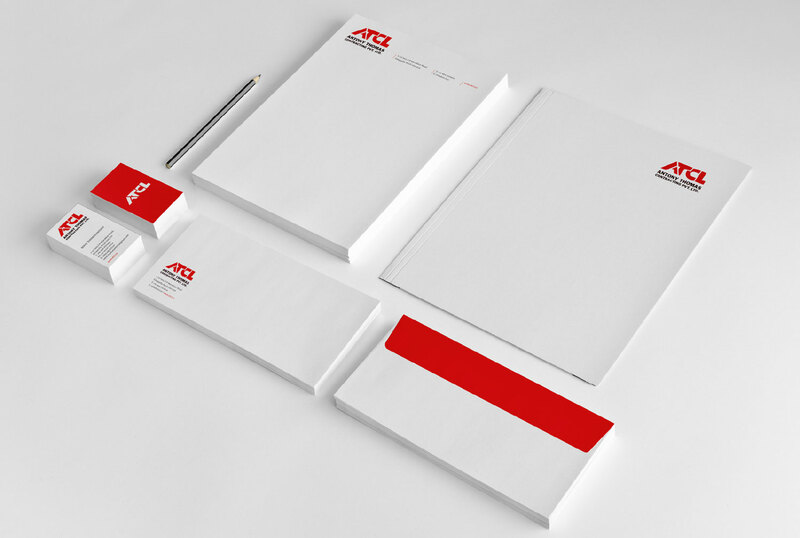 A strong feature of this logo is that it lends itself effortlessly to an identifying rubber stamp format, easily adaptable to blueprints, construction specs and all other printed information.